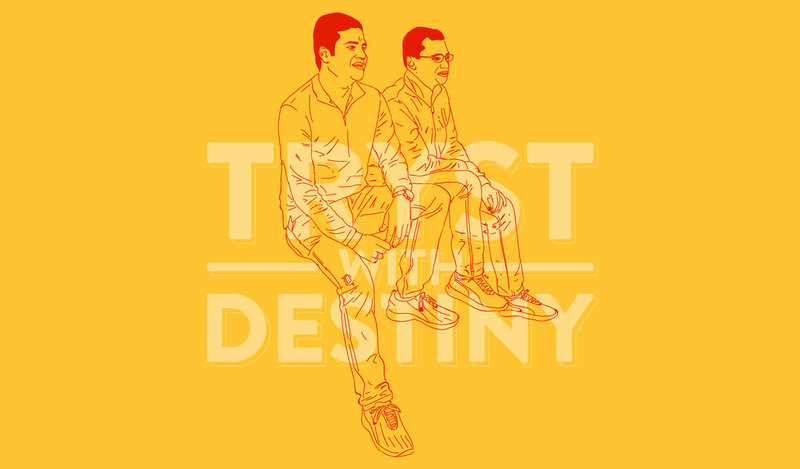 On February 28, 2016, when Flipkart founders Sachin Bansal and Binny Bansal set foot together at IIT Delhi, they were reliving a tryst with destiny in more ways than one. 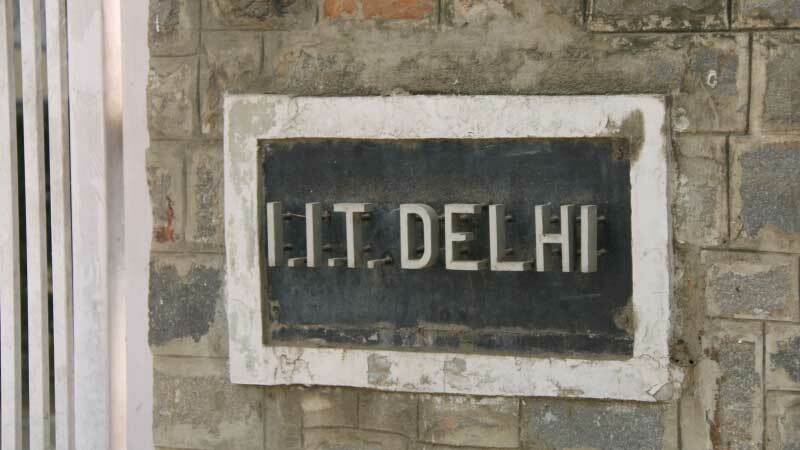 Their visit to the Indian Institute of Technology-Delhi (IIT-D), ten years after they graduated, packed more significance than a nostalgic amble down Memory Lane. “Back then, entrepreneurship wasn’t cool,” Sachin said, addressing a rapt audience of students, faculty and budding entrepreneurs at India’s premier technology university. 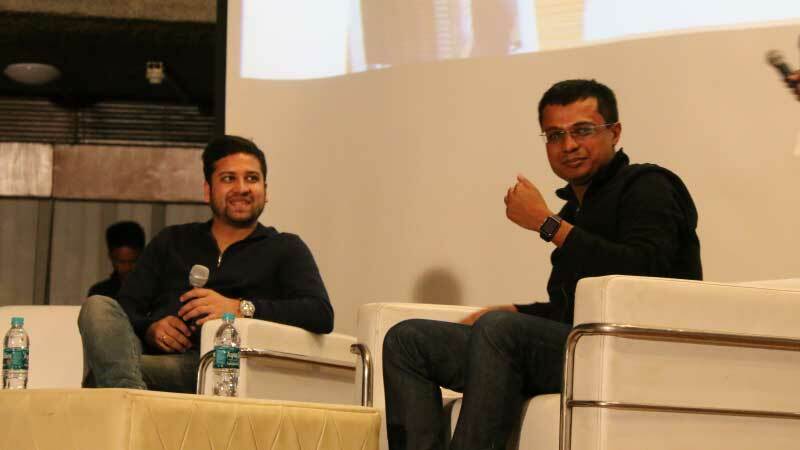 “Back then” refers to 2005, when destiny brought Sachin in touch with Binny Bansal, his junior by a year and his soon-to-be partner in entrepreneurship. Don’t go by the urban legends, though. Sachin, then 24, and Binny, 23, had never crossed paths until that summer. 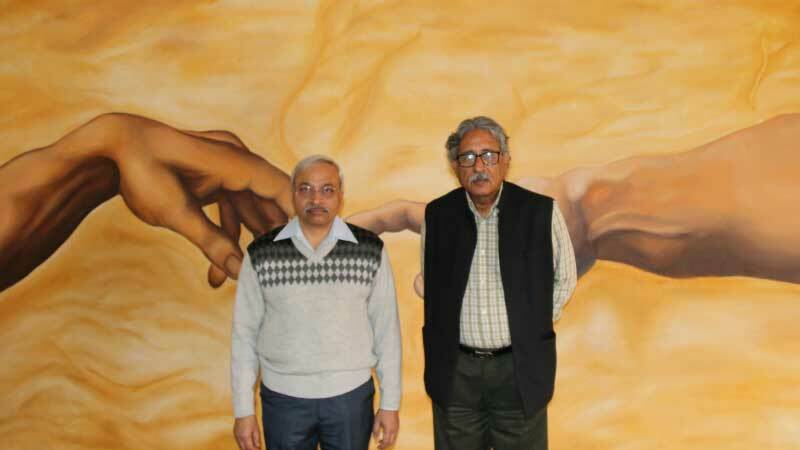 Both hailed from the same city – Chandigarh – but had never met. Sachin came from a family of agricultural traders while Binny’s father was a manager with Punjab National Bank in Chandigarh. Despite the common surname, they were unrelated. They did not attend the same elementary or secondary schools (as Wikipedia avers). “There must have been two or three degrees of separation between us but we had never met,” says Sachin. Entrepreneurship, however, was far from their thoughts. And so it remained when they graduated from IIT Delhi in 2005. 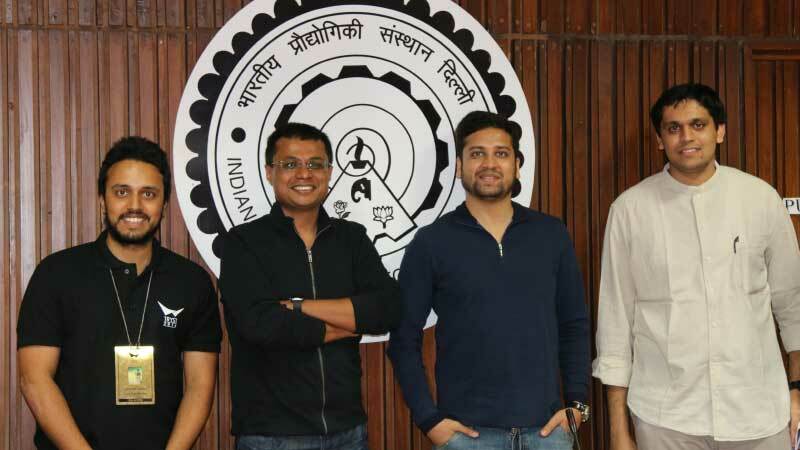 Sachin Bansal and Binny Bansal met in the summer of 2005 at the Indian Institute of Technology - Delhi. Binny Bansal revisits his hostel room at Shivalik Hostel in IIT Delhi. 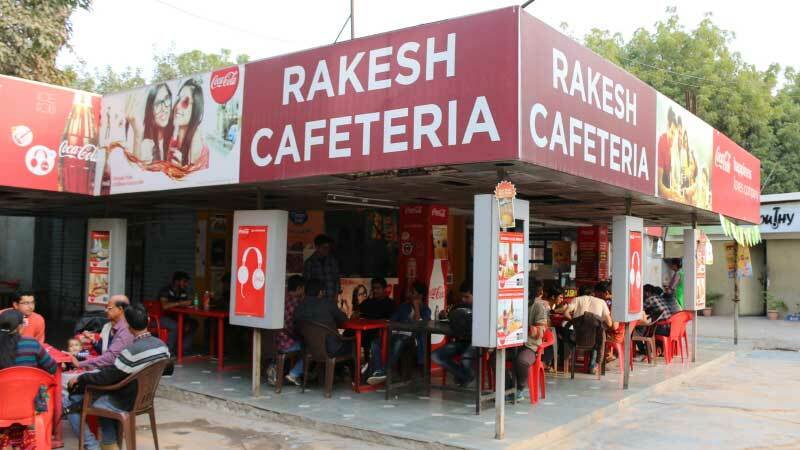 Rakesh Cafeteria has now replaced KLS Restaurant, which was frequented by Sachin and Binny during their years at IIT Delhi. 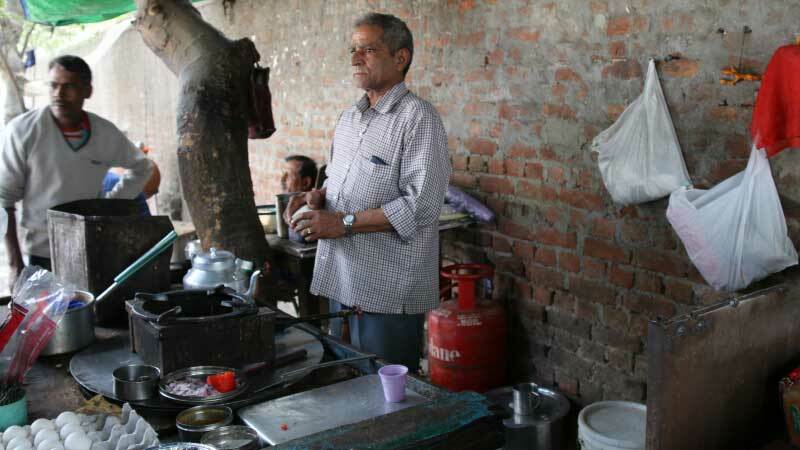 Sassi ka Dhaba, a cheap eatery outside the gates of IIT Delhi, has fed generations of IITians. It was a favorite haunt of Flipkart Chairman Sachin Bansal during his college days. 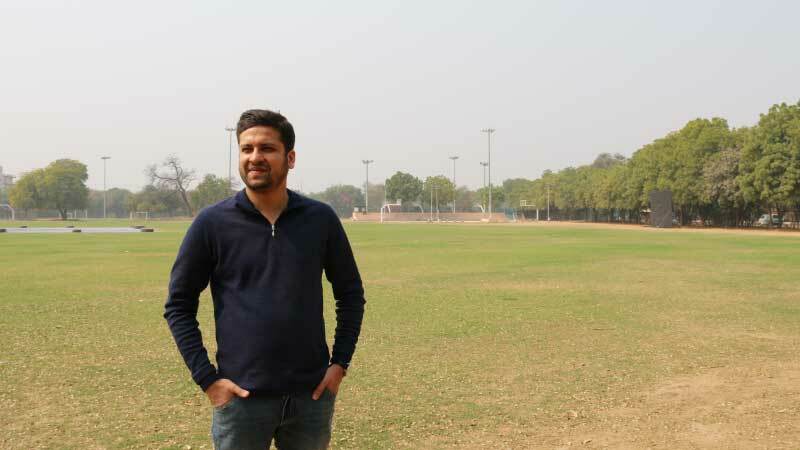 Binny Bansal, Flipkart CEO, revisits the sports ground at IIT Delhi. Binny, who was Sports Secretary of Shivalik Hostel, also captained the hostel basketball team. [inlinetweet prefix=”” tweeter=”” suffix=”via @flipkartstories”]Getting into IIT isn’t a cakewalk for anybody, but it was particularly trying for Sachin[/inlinetweet]. In 1999 he attempted IIT-JEE – the entrance examination for the IITs – but ended up with a rank that was insufficient to secure a seat. Dejected, he enrolled in an entry-level Physics course at Punjab Engineering College in Chandigarh. Within a semester, he grew disillusioned with the lackadaisical environment. When a lecturer declared in class that Einstein’s Theory of Relativity was bogus, an irate Sachin got into an argument with him. The incident cemented his decision to join the IITs. He dropped out, hit his books harder, and gave IIT-JEE another go. 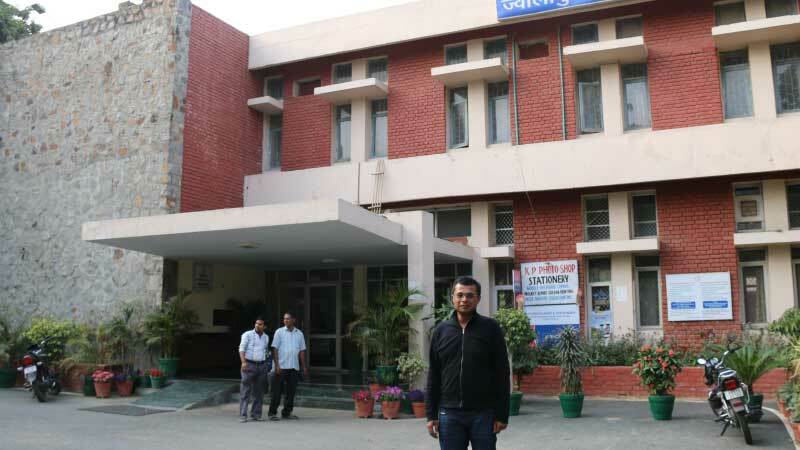 An all-India rank of 49 earned him a seat at IIT Delhi. Binny has a different story to tell. “As a student I was more into Math and Physics, so it was kind of a natural progression to get into engineering,” he said, adding that he was lucky to get into IIT Delhi on his first try. The silver-haired professor, who had himself graduated from IIT Delhi in the late 1960s, taught courses in computer science that both Sachin and Binny, who were in separate classes, attended. Sachin remembers his teacher, a world-renowned thought leader in computer science, as being an exceptionally clear thinker who set his own rules. And quirky – albeit in a scientific way. [inlinetweet prefix=”” tweeter=”” suffix=”via @flipkartstories”]Ironically, if it weren’t for their sub-par grades, Sachin and Binny might have never met[/inlinetweet]. Their individual final year B Tech projects had been awarded an X Grade – which meant below-satisfactory performance but not poor enough to be graded F – and they were instructed to work through the summer to fulfill the course requirements. He and Binny spent their summer vacation in the FPGA hardware lab at IIT Delhi to complete their final year B Tech projects in similar domains. They were minions on a secret project for the Indian Navy that had a workforce of senior engineering faculty and PhD students. But for their common interest in computer science, the Bansals were men of different persuasions. Binny got his kicks outdoors. He was Sports Secretary of Shivalik Hostel and captained the hostel basketball team. 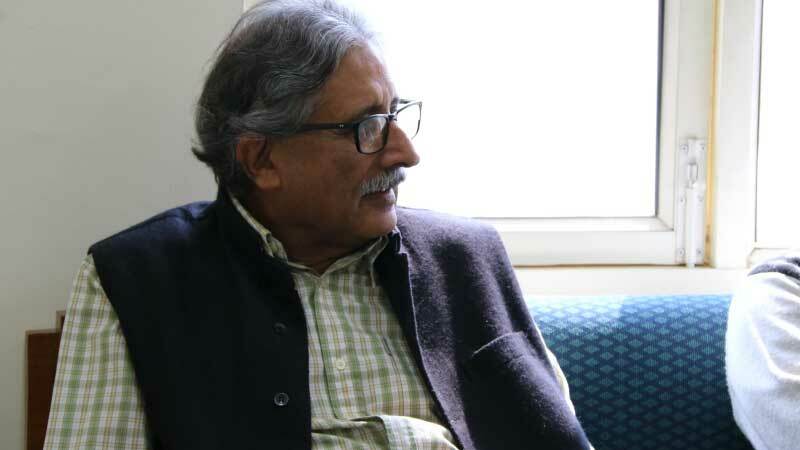 He was actively involved in organizing inter-hostel literary and cultural events. Aloo paranthas and omelettes at Sassi ka Dhaba, a cheap hole-in-the-wall eatery outside the campus gate that has sustained generations of IITians, kept Sachin going. Binny was a regular at KLS Restaurant (now replaced by Rakesh Cafeteria) and frequented a juice bar on campus that no longer exists. Rarely did the two Bansals catch a bite together during their summer of reckoning. Recollecting the reason for that, Sachin breaks into an impish smile. For Binny, the tryst at the FPGA lab turned out to be a win-win situation. “[inlinetweet prefix=”” tweeter=”” suffix=”via @flipkartstories”]One became my business partner, the other became my life partner[/inlinetweet],” he says with a grin. After IIT-D, Sachin and Binny moved to Bangalore, where they shared an apartment with six other IITians. 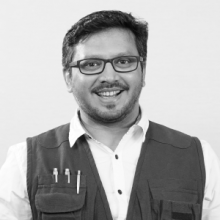 Sachin had found a job with TechSpan, an IT Services firm, but the monotony of the work got to him. He applied to Amazon and found a job as a software engineer in the Payments group of Amazon Web Services. Binny, rejected twice by Google, landed a job with Sarnoff. Sachin referred him to Amazon where they became colleagues in the same unit. 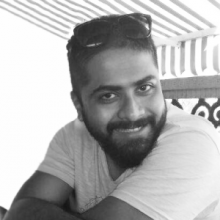 Sachin had spent nearly two years and Binny nine months at Amazon when the entrepreneurial bug began to bite. Binny, with little work on his table, was bored. He worked off the tedium and frustration of what he described derisively as a “12 to 5 job” with long lunch breaks and longer table tennis matches. Sachin’s dissatisfaction lay in his inability to fathom the purpose of what he was doing. He had put in a lot of effort, he recalls, but the payoff seemed disproportionate. “It was hard to see how my work fit into the overall picture,” he says. [inlinetweet prefix=”” tweeter=”” suffix=”via @flipkartstories”]The Bansals’ first business idea was for a price-comparison website[/inlinetweet]. However, studying the market, they found that nobody in India shopped online despite the fact that there were at least four or five players in the e-commerce space in India. The time was ripe for an e-commerce startup that delivered on its promise. 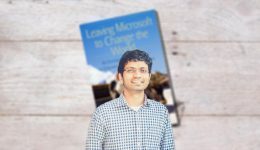 [inlinetweet prefix=”” tweeter=”” suffix=”via @flipkartstories”]In October 2008, Flipkart sold its first book to VVK Chandra[/inlinetweet], a customer in Mahabubnagar. 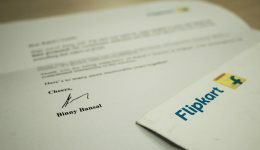 Established with a capital of Rs 4 lakh from the founders’ savings, Flipkart grew quickly and attracted the attention of investors. 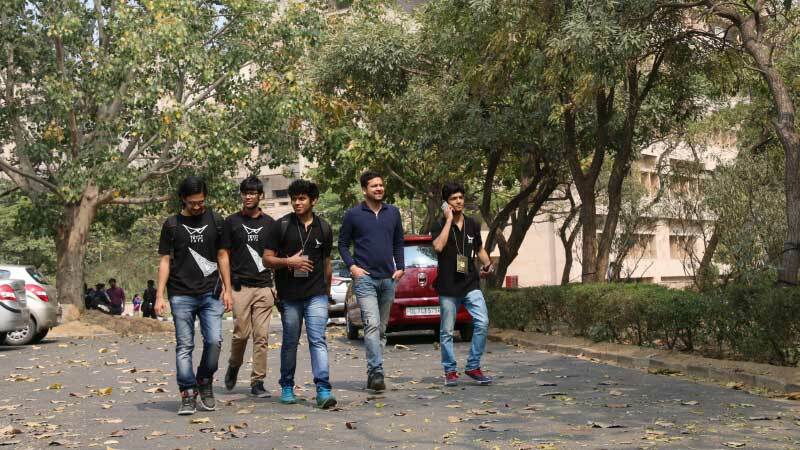 With entrepreneurship no longer an ‘uncool’ word, there’s every chance that the next Flipkart might take birth within an IIT campus.